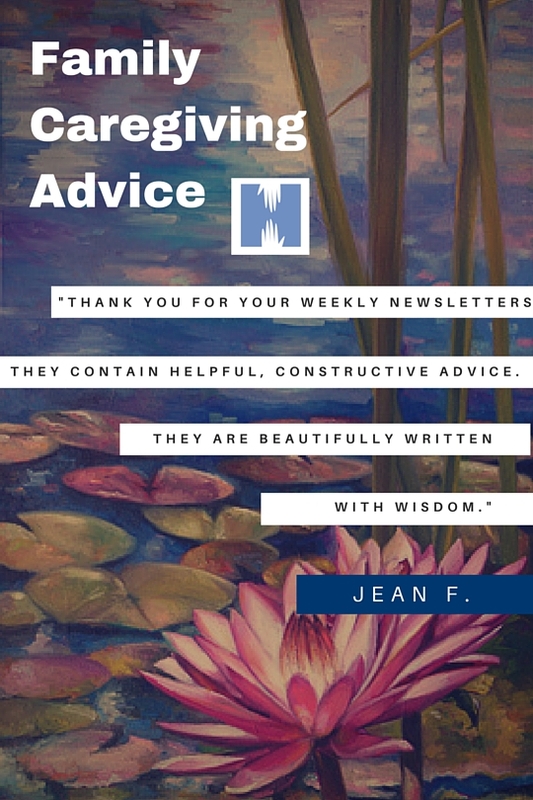 Family Caregiving Advice is a FREE newsletter bettering the lives of those who take care of a family member utilizing home care, elderly care, hospice care, rehabilitation, and all the other forms of care Horizon offers. We understand that the families of those we serve are also under a lot of pressure and stress; therefore, we want to make sure they are taken care of, too! Written by CEO, Mary Haynor, and sent only once per week, we make sure that every issue of "Family Caregiving" is relevant to YOU! This newsletter is packed with useful tips, resources and practices that will make the lives of family caregivers easier. What our Readers have to Say! - "You hit the nail right on the head. Thanks!!!!" - "You have been giving excellent information. We are in our 80s and the money we've saved is for our care as we need it. We hope to never be a burden on our children. Thank you!" (in regards to Issue No. 3, "Should my Parents Spend the Money they Saved on Care?)" Have a caregiving question? Ask away! You can also complete the form below to receive Family Caregiving Advice for free.